I received word that the Tango from my CD of Haitian Piano Music was played on Iowa Public Radio. Click Here for More Information or To Purchase the CD. 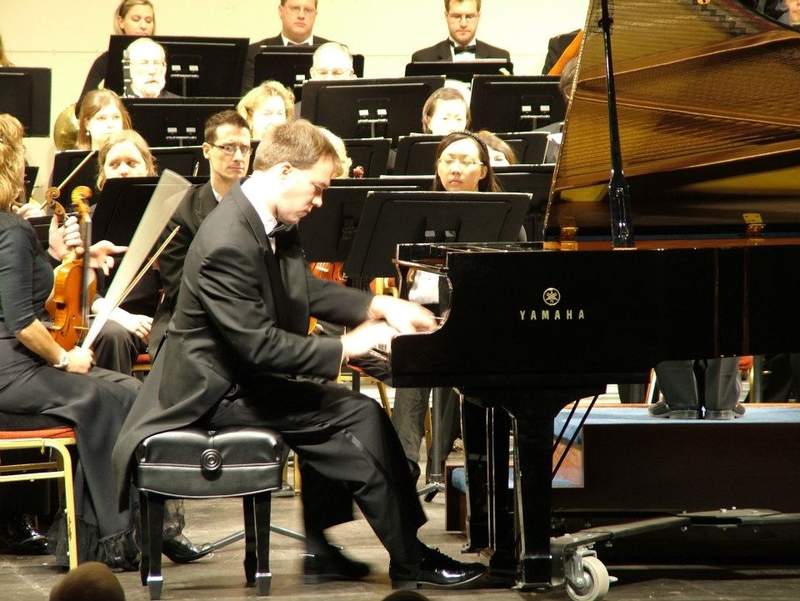 Thank you, again, to everyone who attended the recent performance of the Haitian Piano Concerto, Fantaisie Tropicale.